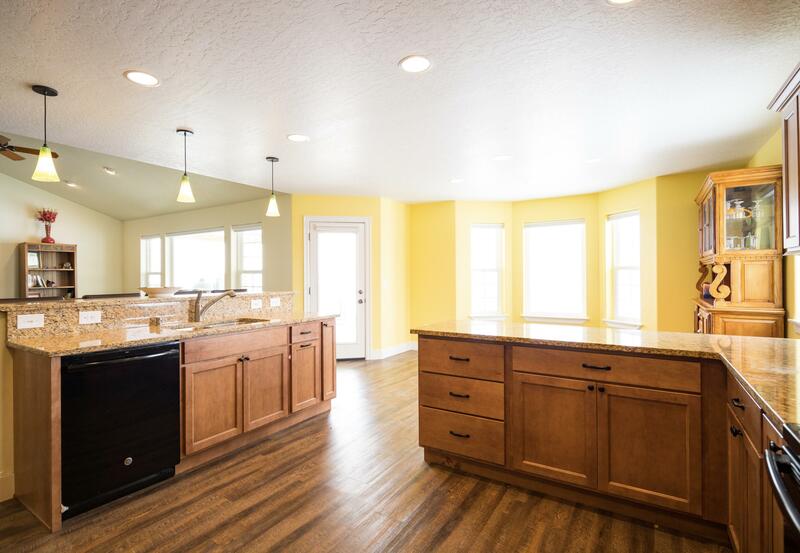 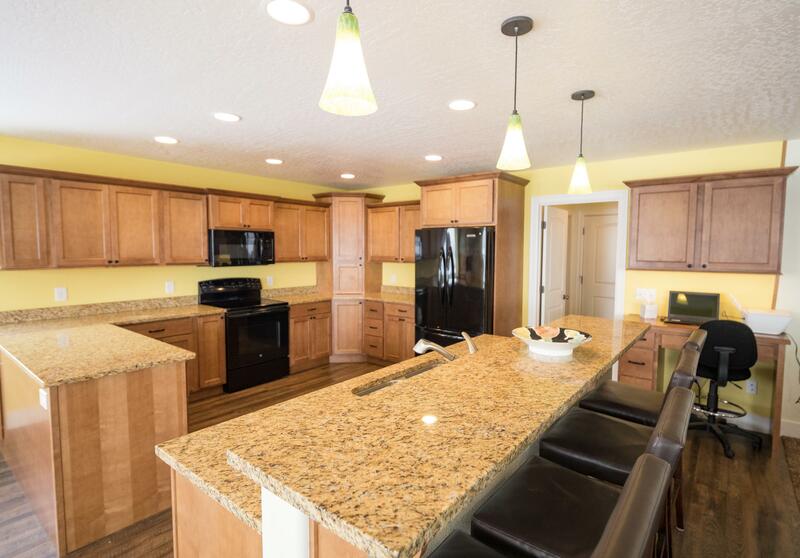 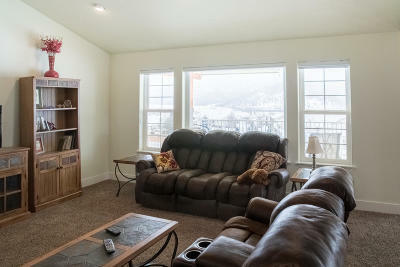 Enjoy the amazing valley views in this newer 5 bedroom, 3 bathroom home! 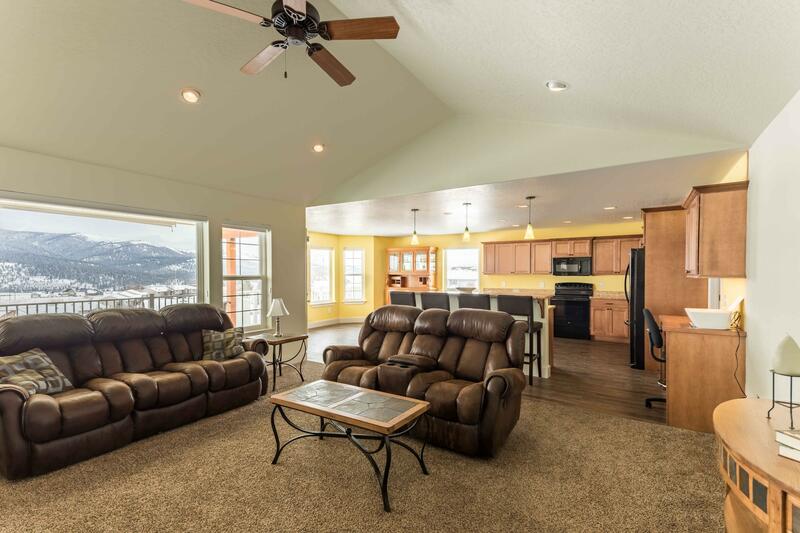 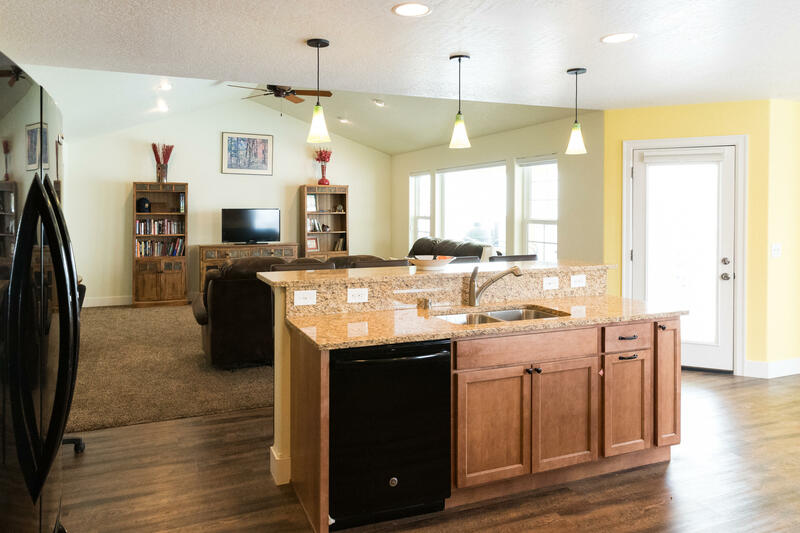 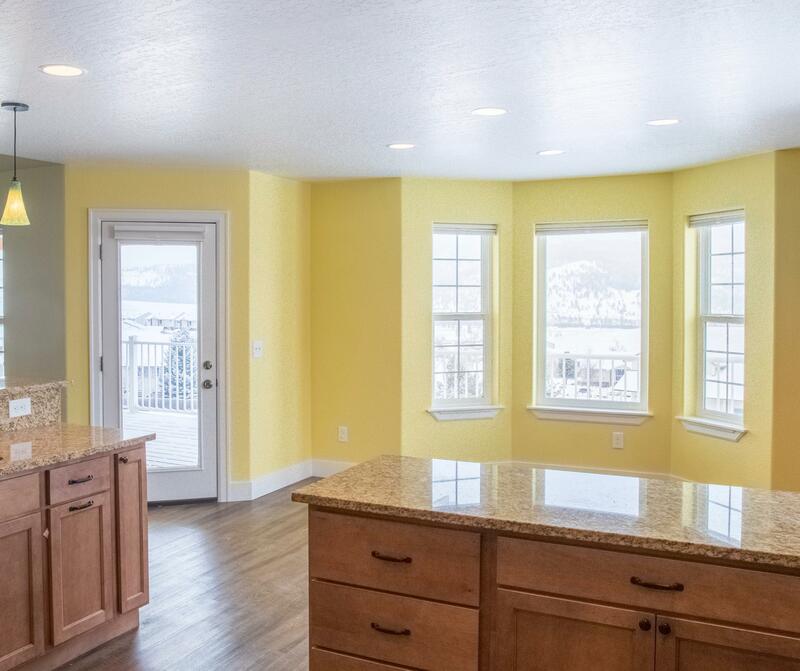 The open concept floor plan boasts a spacious great room, kitchen and dining area with easy access to entertain friends on the covered trex deck while enjoying unobstructed valley views. 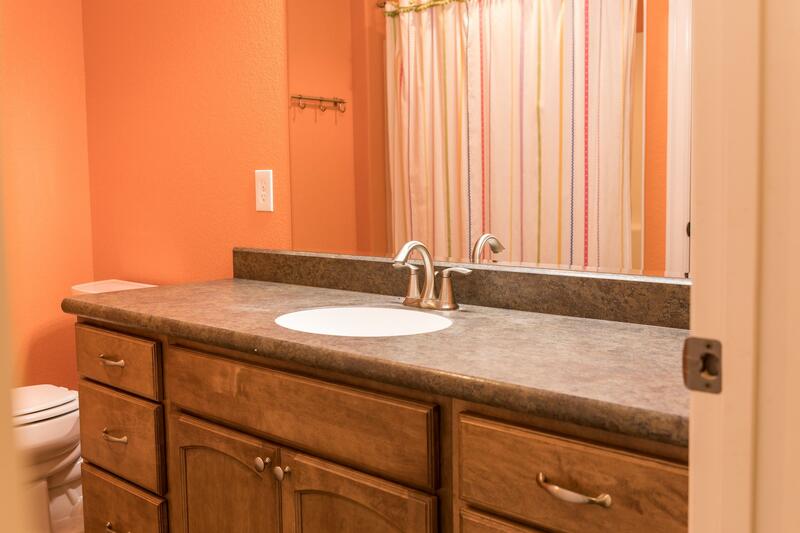 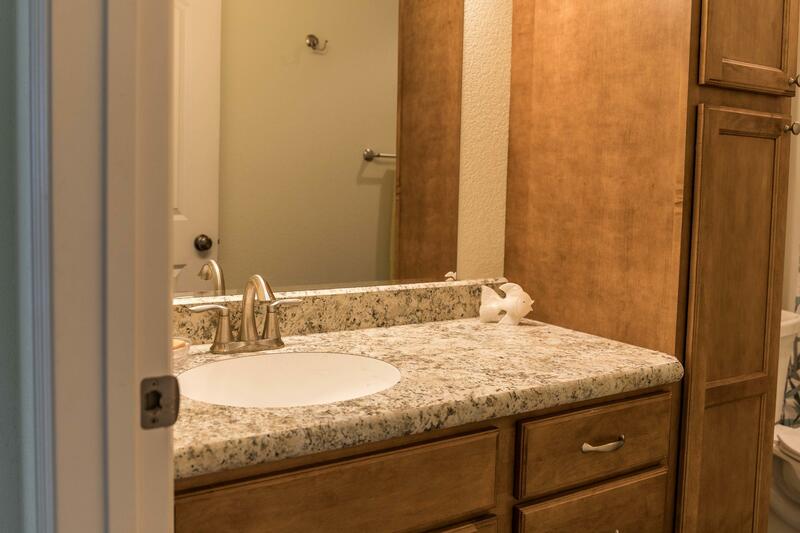 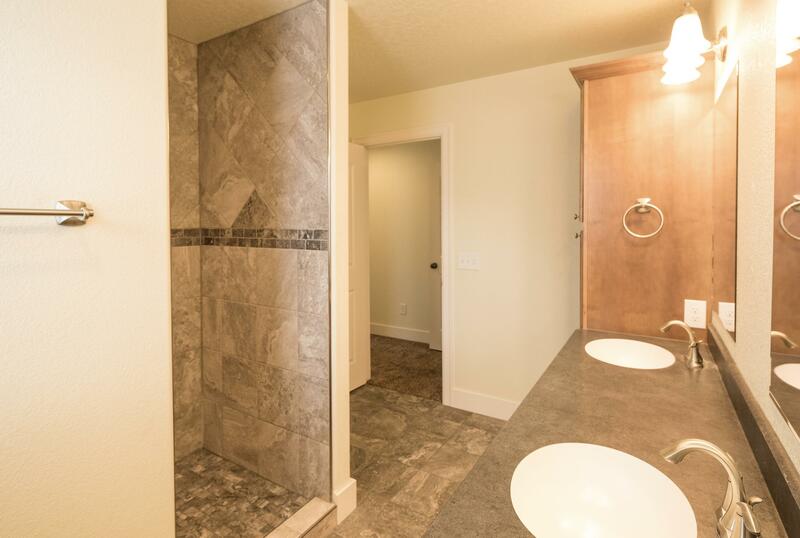 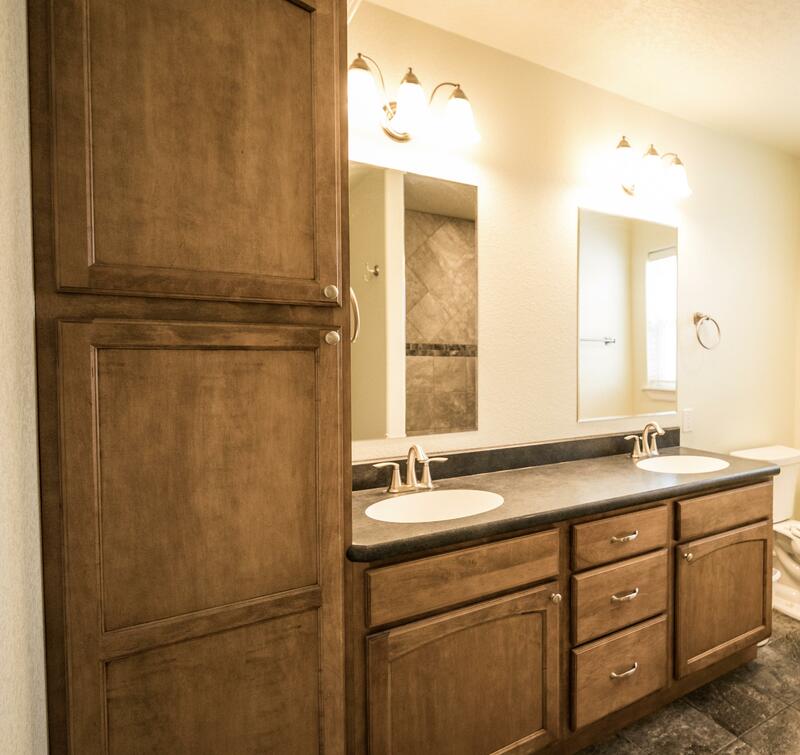 The main level master suite boasts a large walk-in closet, an ensuite with a double vanity and walk-in tiled shower. 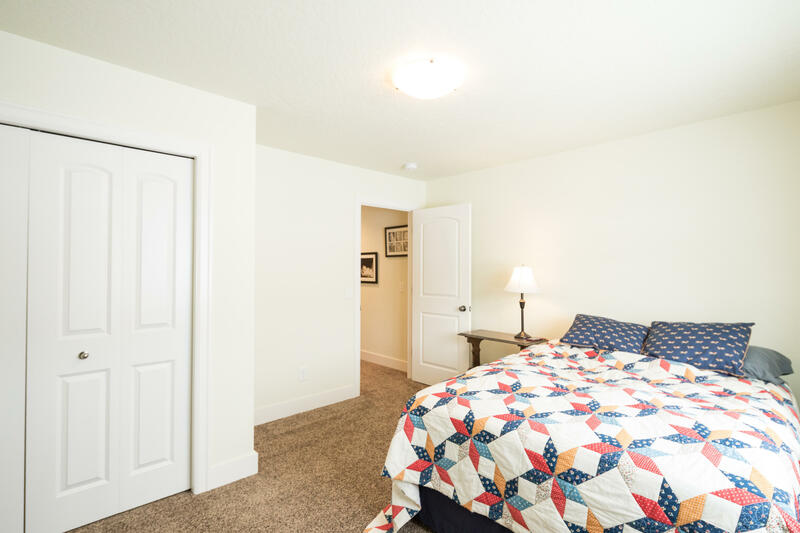 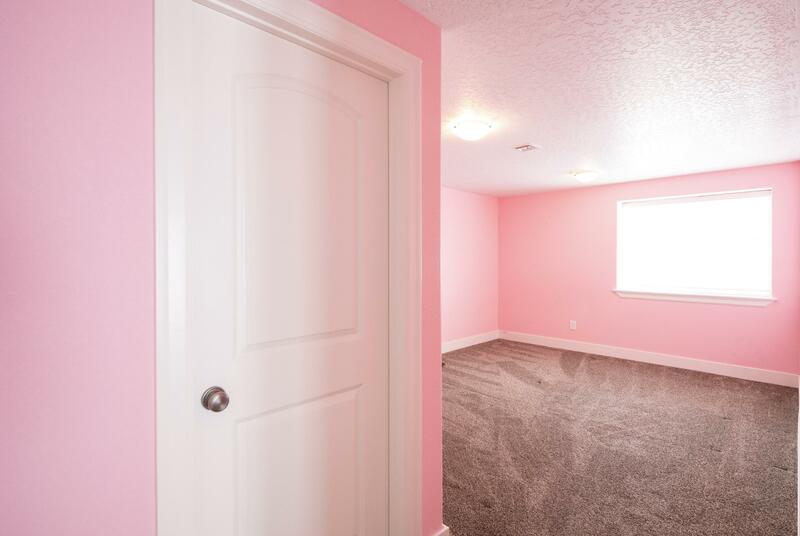 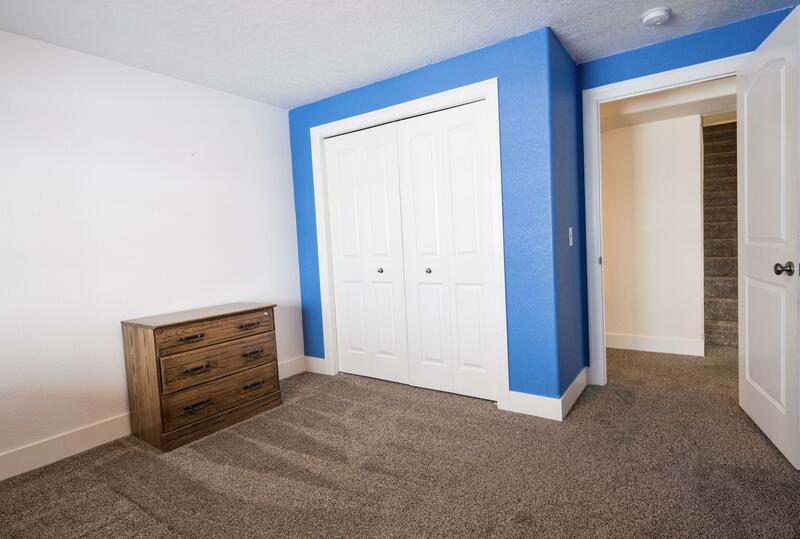 A second bedroom/office and bathroom are also on the main level. 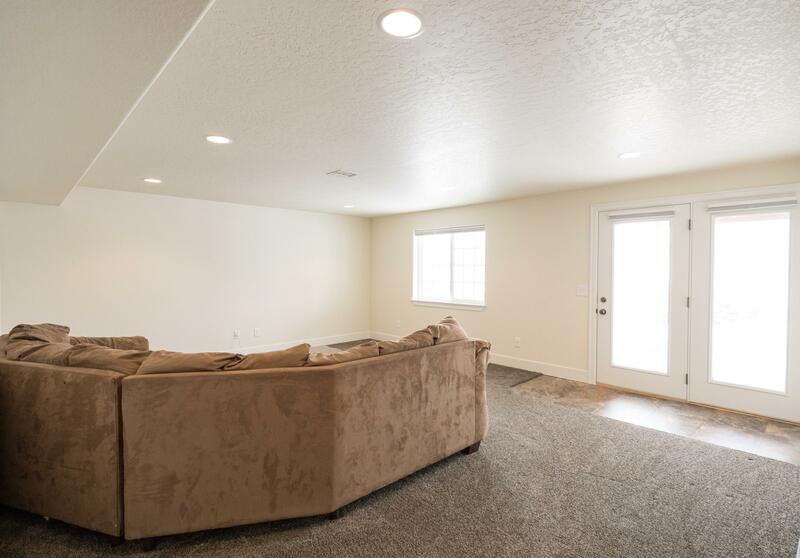 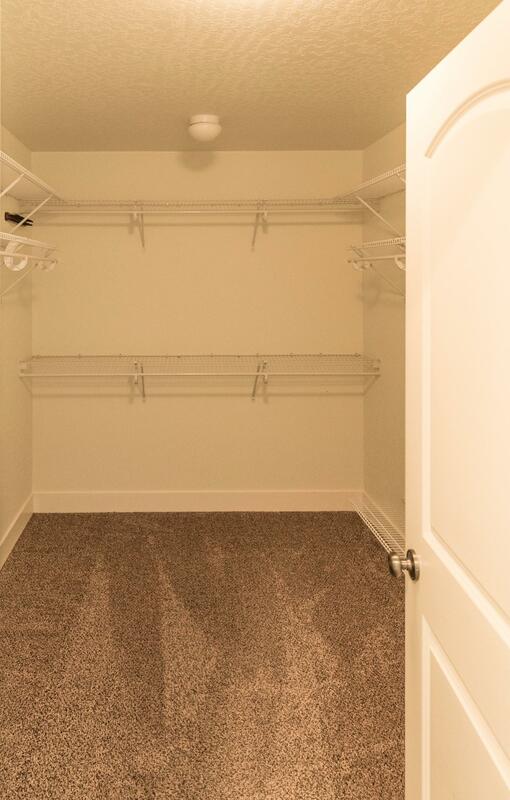 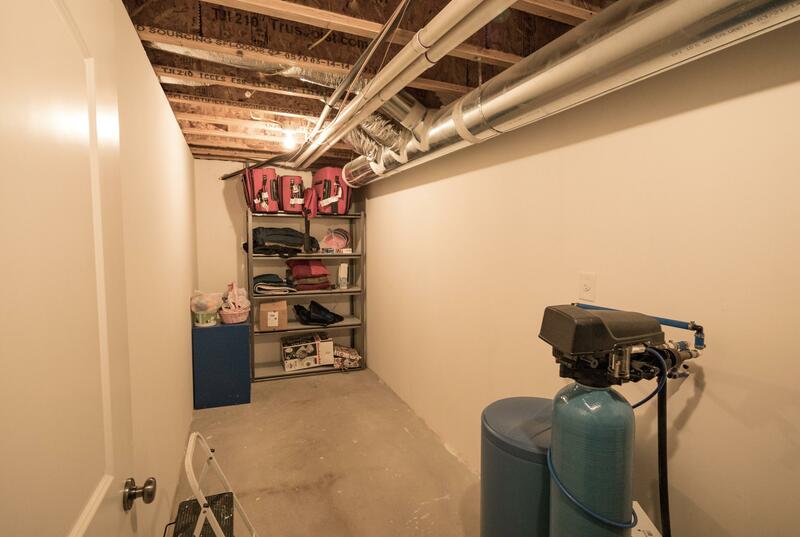 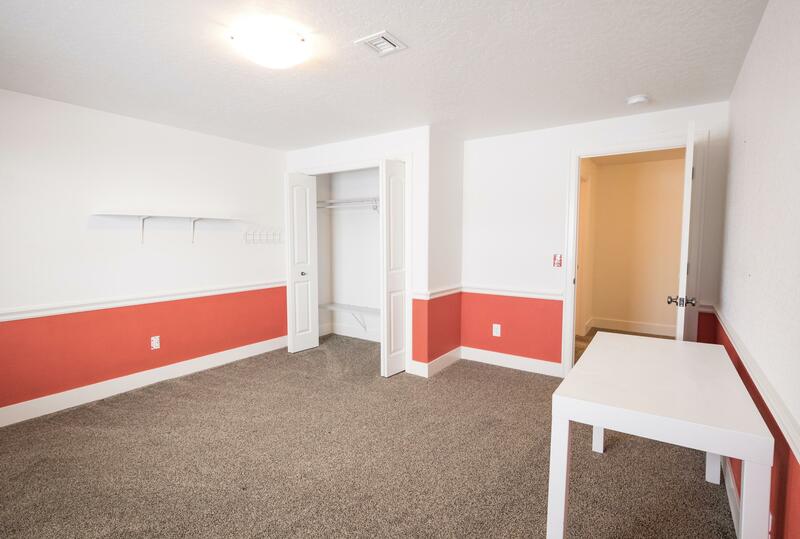 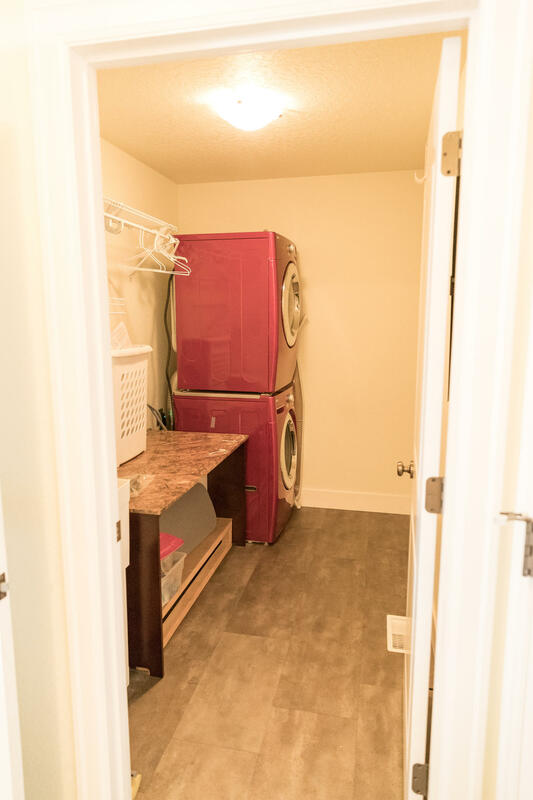 Located directly off the kitchen is a laundry room and mud room with a pantry leading to an oversized three car garage. 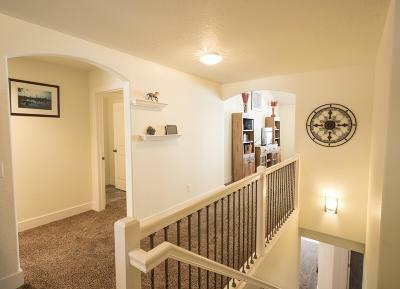 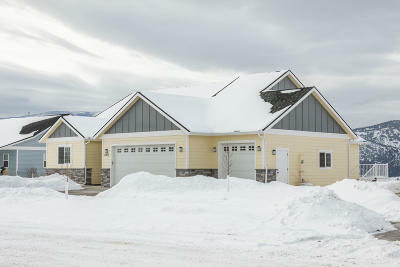 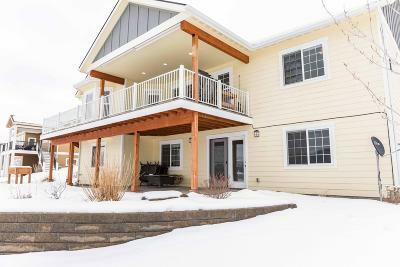 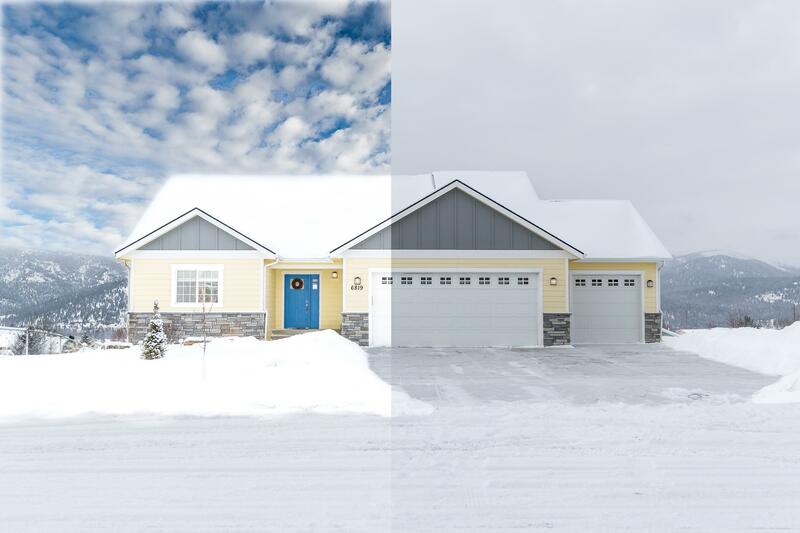 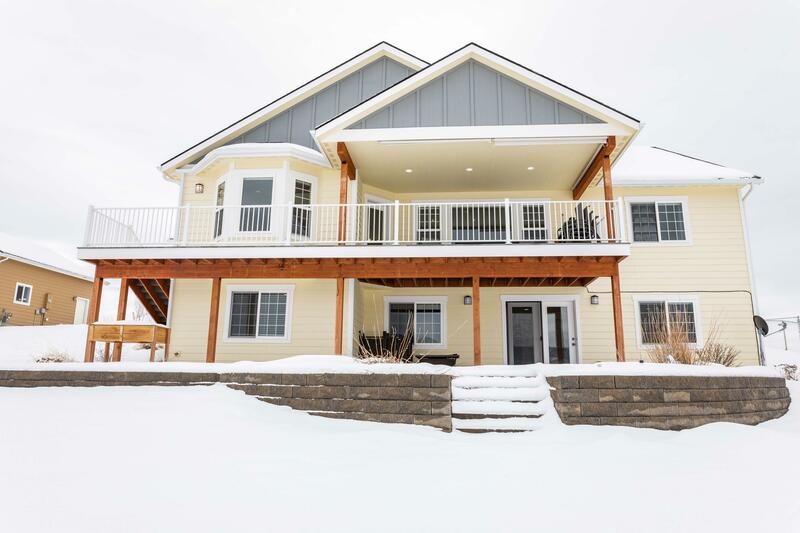 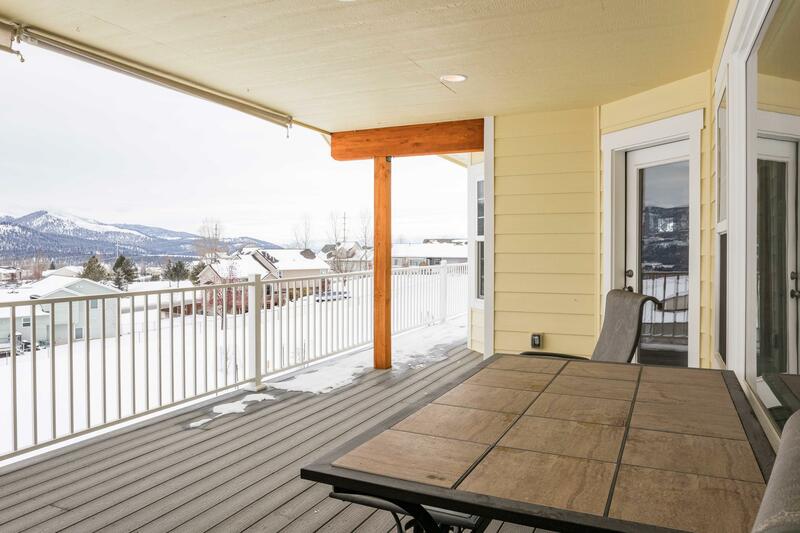 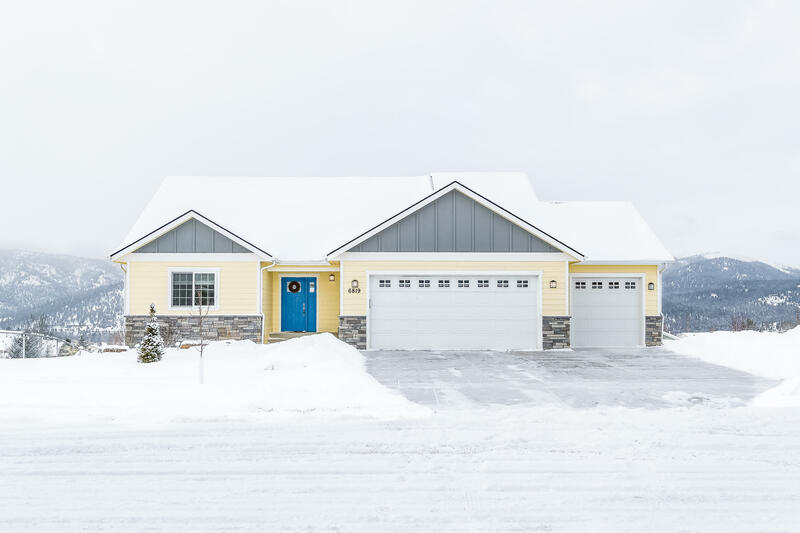 The lower level features a large family room with walkout access to a stamped concrete patio. 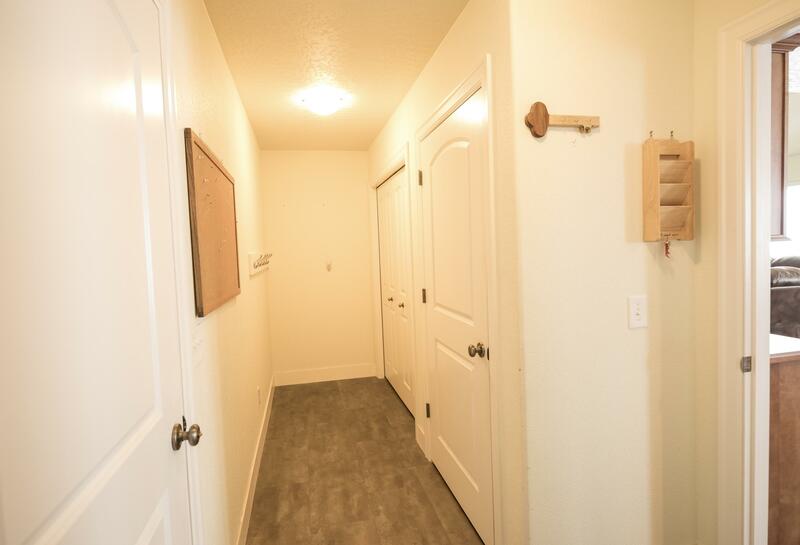 Enjoy the nicely landscaped backyard that borders a park. 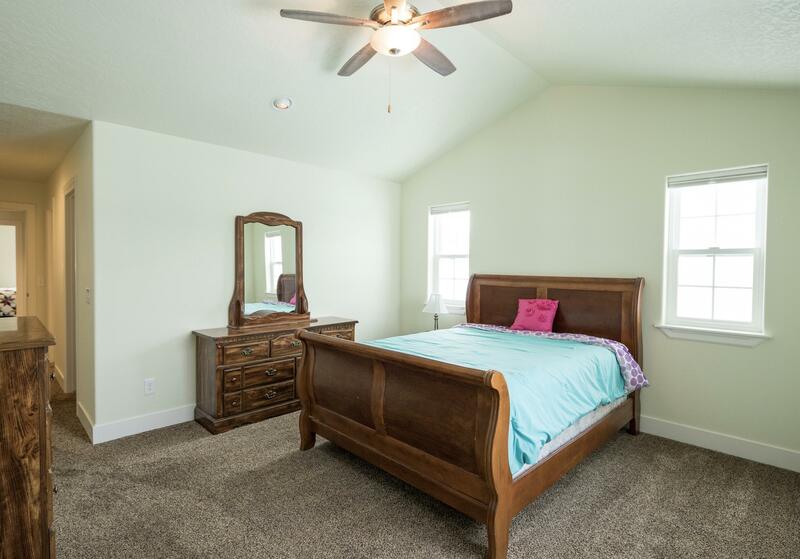 In addition, there are three good-sized bedrooms, a bathroom and extra storage.